Paul was born and grew up in Wisconsin. He is married to a Thai and living in Thailand. He has Swiss, German, and Austrian ancestry. Stimulated by some old family pictures that I received in 2012, I started doing genealogy or ancestry research in August 2016. Having retired from active teaching in April 2014, I now have all the time in the world to search for great-grandparents on both sides of my family. I started looking into my family history by buying a membership in the online genealogy group Ancestry. In the beginning, it was fun getting hints from Ancestry to identify many of my ancestors. 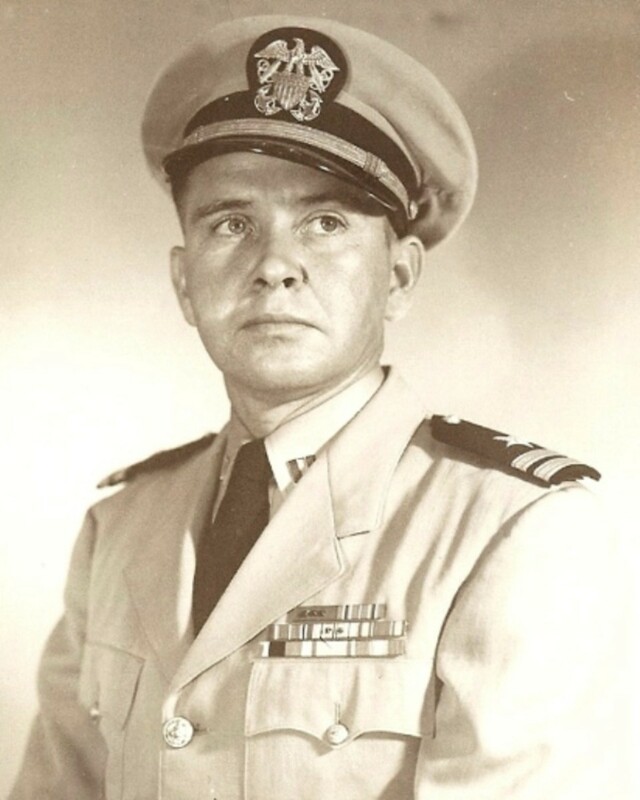 Through Ancestry, I came into contact with a cousin who had done research on my father's side of the family. With the aid of Bonnie, my cousin, I also met a distant second cousin who had traveled to Germany to research her grandfather and our great-grandfather. Six months after joining Ancestry, I hit a brick wall and couldn't identify my great-great-grandfather and other ancestors. Investing money into a subscription to historical newspapers, I was able to find out more facts about great-grandparents, great-uncles, and great-aunts that I had already identified. I terminated my paid subscription to Ancestry after one year because I had hit that brick wall and didn't want to waste money. My quest to dig deeper into my family history, however, has not ended. 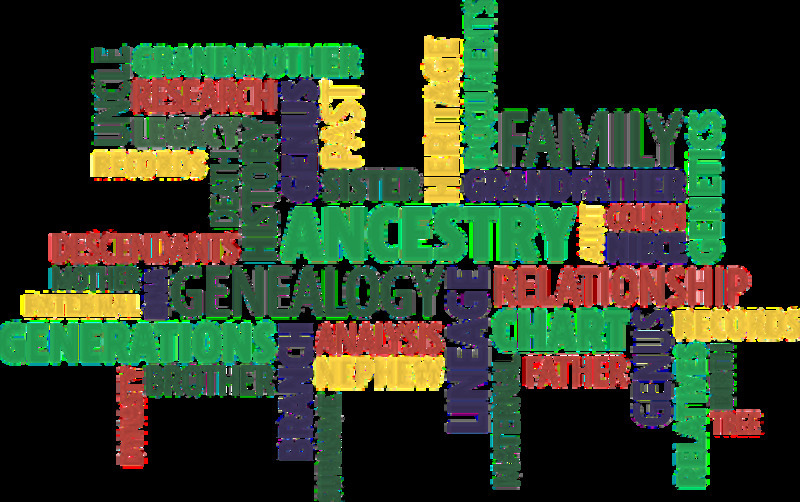 Based on my ongoing experience, I offer a number of tips for doing genealogy research to those just starting to examine their family history. I have found that doing genealogy research is similar to putting together a big jigsaw puzzle. There are more missing pieces to the family tree the further you go back in history. Throughout the process of identifying and finding facts about great-grandparents and other ancestors, it is necessary to be very patient. After I started my genealogy research using Ancestry, I was quickly able to identify my great-grandparents within one month. 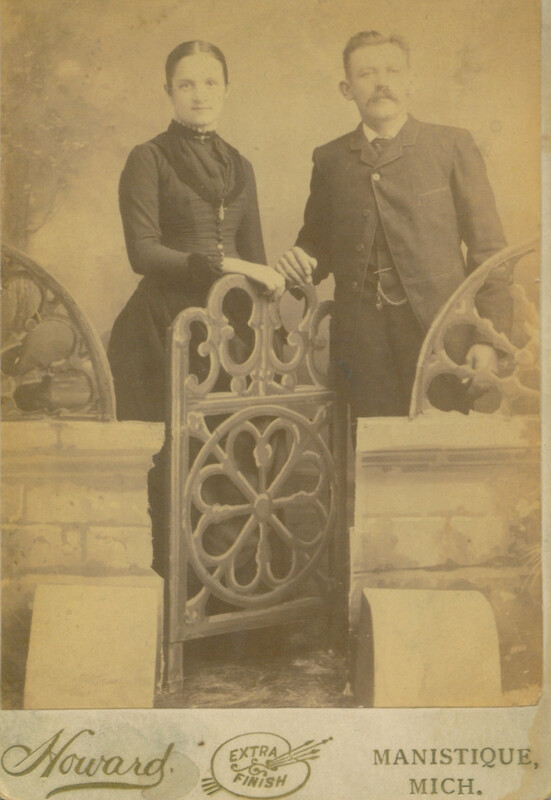 It has been another headache and problem, however, trying to locate my paternal great-great-grandparents. 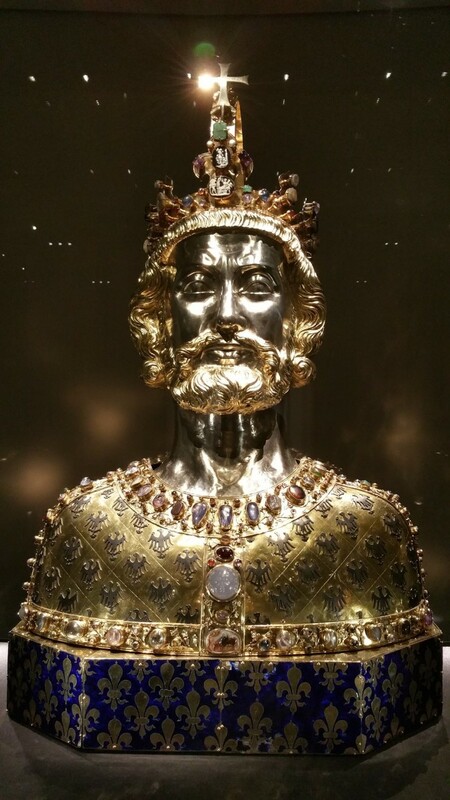 Since August 2016, I have searched through so many censuses and church, birth, marriage, and death certificates in Germany but until now I have still come up empty-handed. When I get discouraged because I have not yet made discoveries using Ancestry, I remind myself to be patient and to employ new strategies for my research. I am now talking more with distant second cousins and hope to make a trip to my great-grandfather's birthplace in Germany to help fill in the pieces to my family tree. Before I started my genealogy research, I had not talked that much with my parents about great-grandparents, great-aunts, and great-uncles. I knew the names of my maternal great-aunts and great-uncles because mom often talked about them. Dad, however, never mentioned anything about his cousins, uncles, aunt, or grandparents to me. 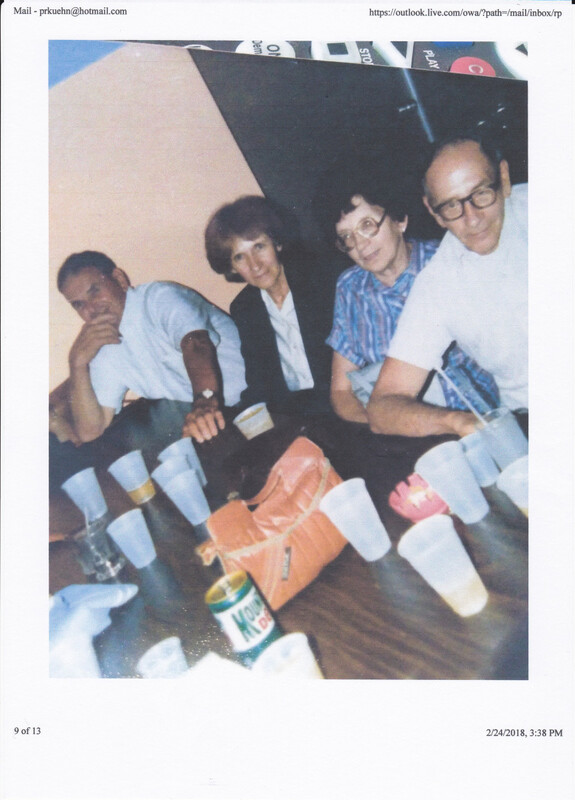 When I was younger I never asked my father about grandpa's siblings and parents, even in 1991 during our last trip to Door County, Wisconsin, where the Kuehns originated in the late 1880s. Now that my parents and most of my aunts and uncles have already passed away, I only have one cousin and a second cousin on my father's side who I can ask about family history. On my mother's side, I still have two aunts living who hopefully can help fill in the missing pieces of my maternal family history. I definitely plan on talking with all of these relatives when I am in Wisconsin in July 2018. Having ancestry information from living relatives will make it that much easier when I do additional genealogy research. 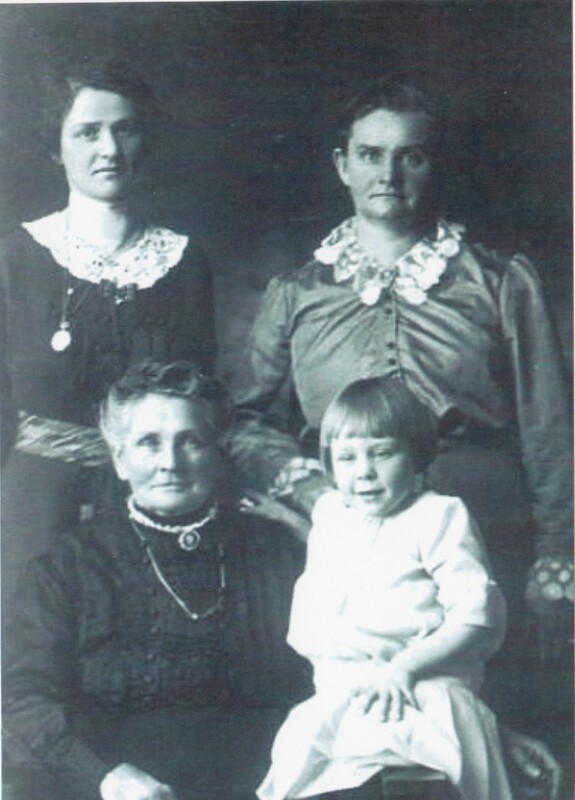 It is never too early to begin inquiring about your family history. My interest in genealogy research was actually stimulated by looking at old family pictures of grandparents and great-grandparents. 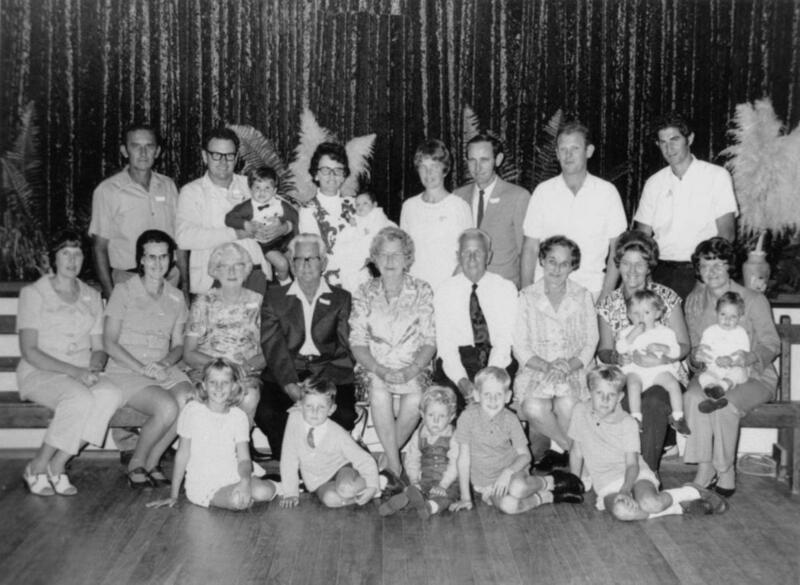 A wealth of information can be obtained from old family pictures. For example, the occupation of one of my paternal great-grandfathers as an Austrian soldier is suggested by the uniform he is wearing. The wedding picture of a maternal great-grandfather and great-grandmother reveals the name of the city where they were married. Four generations of relationships are also revealed in one of my pictures. Finally, a picture death card of a great-great-grandmother shows her date and place of death. A knowledge of the geography and history of the location where your ancestors lived will be helpful in searching for a census, church, marriage, birth, and death records. 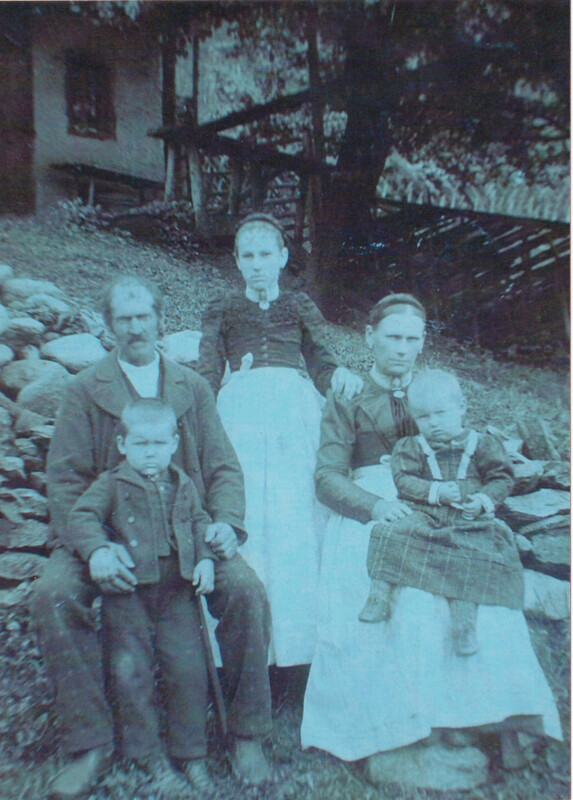 For example, I always thought that one of my great-grandmothers immigrated to the United States from Austria in 1880. A historical study revealed, however, that her place of birth was in Hungary and not formally ceded to Austria until 1920. 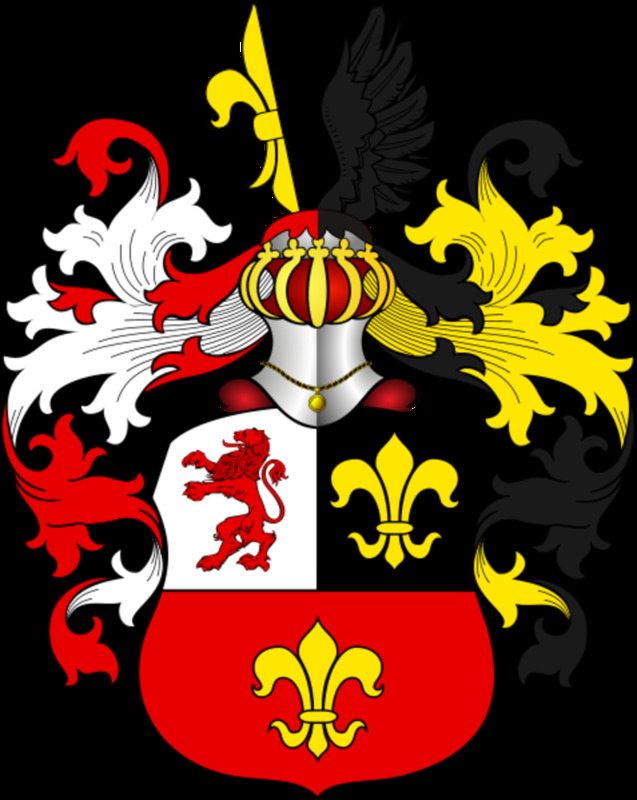 My paternal great-grandparents were born around 1845 in Chemnitz which was then in Saxony, Prussia. A map of Prussia in the 1840s was different from a map of Germany today. By examing old maps, you can exactly pinpoint where your ancestors came from. A great source of pertinent information about ancestors can be found in historical newspapers. 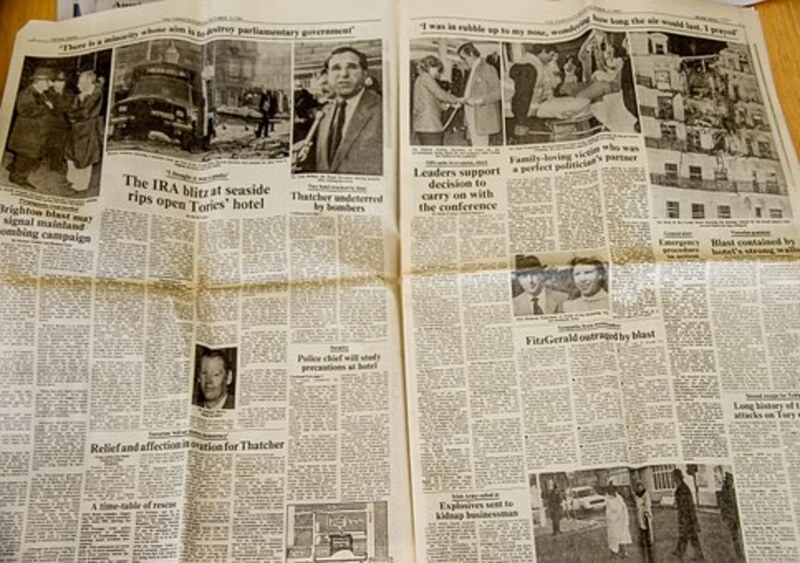 In doing genealogy research, I discovered facts about the lives of my mother's relatives by examining old issues of the Marshfield Herald Newspaper. I gained surprising insight into the marital relationship between my great-grandparents by viewing police and court record articles. The Marshfield Herald also carried obituaries, weddings, and the birth notices of many relatives. The problem here is finding historical newspapers that are free. 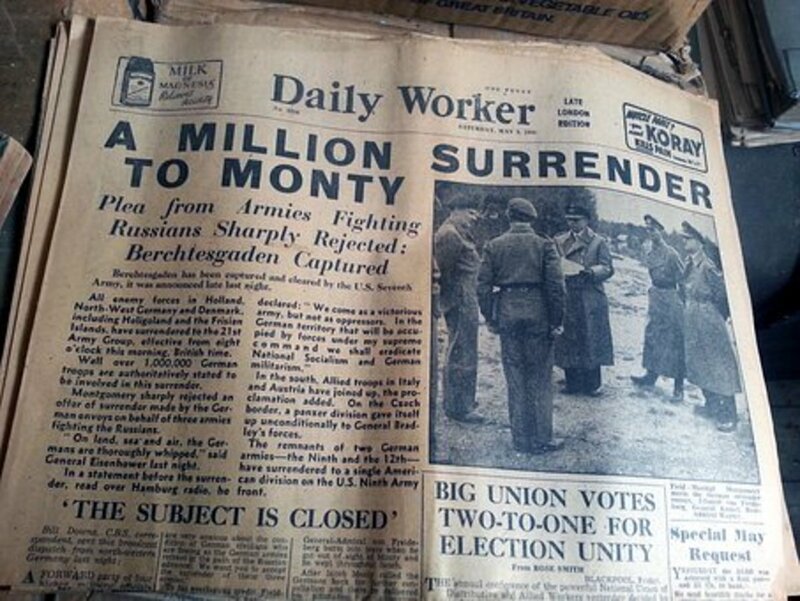 I had a subscription to historical newspapers through Ancestry but had to pay a pretty penny for it. There are, however, free historical newspapers that you can view on Elephind and the Library of Congress Chronicling America. Another source of free genealogy research help can be found by joining online genealogy research groups. My great-grandfather is from Prussia so since May 2018, I have been a member of a Prussian Genealogy Research Group on Facebook. Members of this group have posted websites where I can find historical maps, German genealogy words, religion, German naming patterns, languages, and information about the Prussian Army. By examining one of these websites, I discovered where my great-grandfather was stationed and his rank and specialty in the Prussian Army. Still another helpful online source for genealogy tips can be found by subscribing to Eastman's Online Genealogy Newsletter. The great thing is that all of this information from online is free. Examining records of living persons is one key to use for ancestry research. Unfortunately, for privacy reasons, information about living people is scarce or unavailable on many genealogy sites such as Ancestry. There is a site, however, FamilySearchNow that gives addresses and family relationships for the living. While researching the family background of a classmate, FamilySearchNow revealed the names and ages of the classmate's deceased parents. By using this information on genealogy sites, you can easily start building a family tree. There are many free online videos and podcasts on YouTube. I found two interesting podcasts: one is about researching newspapers for free and the other gives tips for doing genealogy research. Both of these videos are attached to this article. 140 free genealogy courses are also available on FamilySearch. The U.S. and state census records will reveal a lot about your family members. The U.S. census records which are taken every ten years since the late 18th-century list the names and relationships of all persons in a household. Boarders are also listed among family members. These census records will note the address, occupation, and education of all persons. Unfortunately, the last available census is for the year 1940. The census records for 1950 won't be publicly available until 2022. Also, the census records for 1900 were destroyed in a fire. Some state censuses like the Wisconsin census were taken halfway between the U.S. census taking years. Hence, I have found records for Wisconsin censuses taken in 1895 and 1905. I have had a hard time finding sources with free census information. Almost all of my census information has been obtained through a paid subscription to Ancestry. Knowing the birth, death, and marriage dates of family members will be of great help in building a family tree. A good source of free records is a county courthouse where your relatives lived. Genealogy sites also have this information but in most cases, you will have to pay for it. I have found, however, that FreeBMD has free British birth, marriage, and death records since the year 1840. 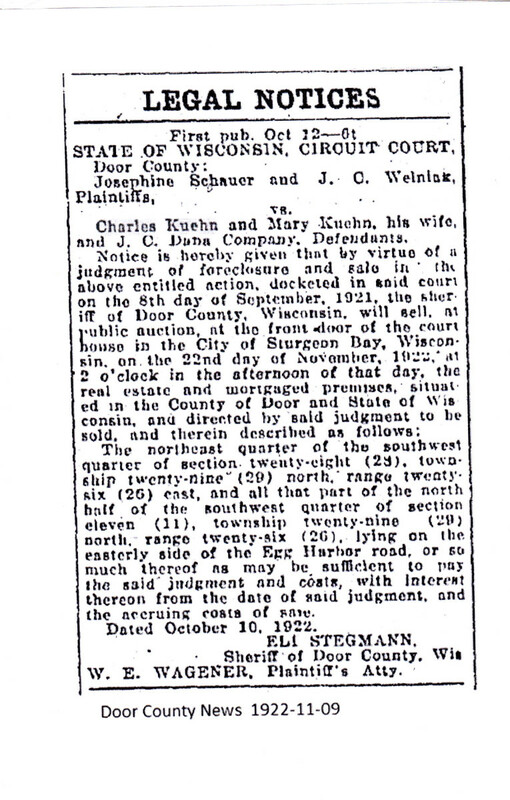 Acting on a legal notice in the Door County News 1922-11-09 regarding a foreclosure of my grandfather's mortgaged property, I went to the Door County Court House to do some research. Sure enough, I found a legal document about the sheriff's sale of the property on 1922-11-22. Almost all immigrants to the United States in the 19th century were Christians. Church records such as baptismal dates will note the mother and father, child, and their ages. In the case of my great-uncle's baptismal record found in Germany, it revealed the names of godparents and their occupations. Old church records on genealogy sites are not free, however, you can get the information free by visiting the church where your ancestor was baptized. Valuable information can be obtained from the tombstones of your ancestors. 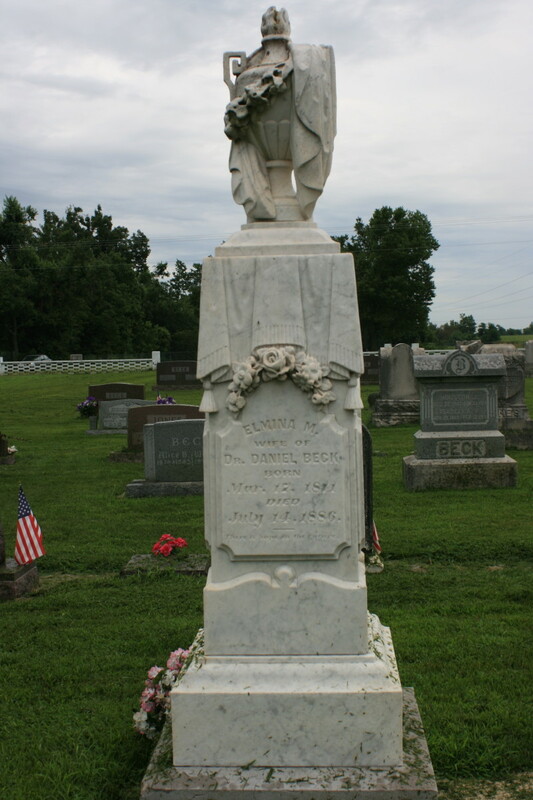 In addition to the dates of birth and death, the names of parents, spouse, and children are often inscribed on the tombstone. If you cannot visit a cemetery, look into FindAGrave online which has tombstone records. In bridging the gap between the old and new worlds of your ancestors, it is necessary to examine immigration records. 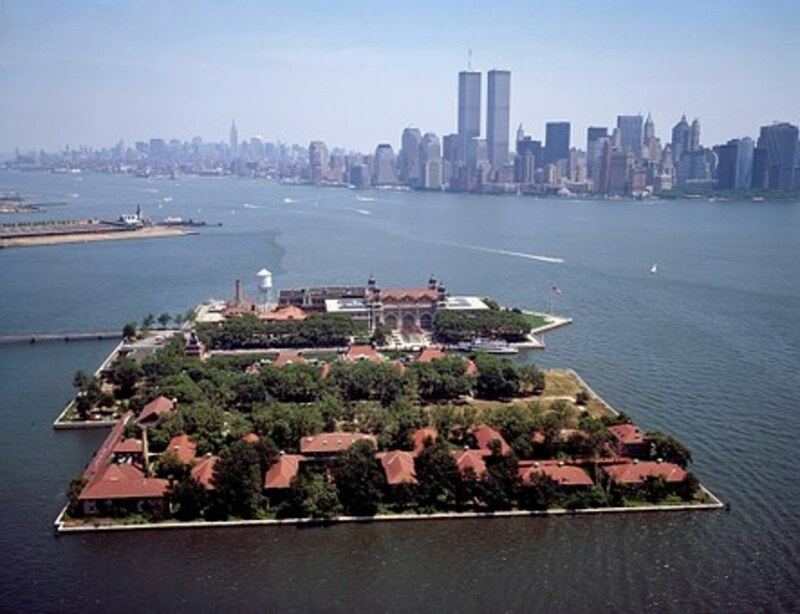 The U.S. Archives has free information for passengers who landed at Ellis Island, New York, 1892-1951. It is available at the libertyellisfoundation online site. You must pay to view immigration records which appear on most genealogy sites. Knowledge is power and consequently, big genealogy sites that have compiled genealogy records won't share it freely. Ancestry hooks its members into paying for subscriptions by offering two weeks of limited access for free. Later, you will have to pay dearly to view historical records from both inside and outside the United States. Additional payments are necessary to view old newspapers and archives. I paid for all of this information from a fixed income. By the time I stopped my subscription, I was paying $60 monthly. 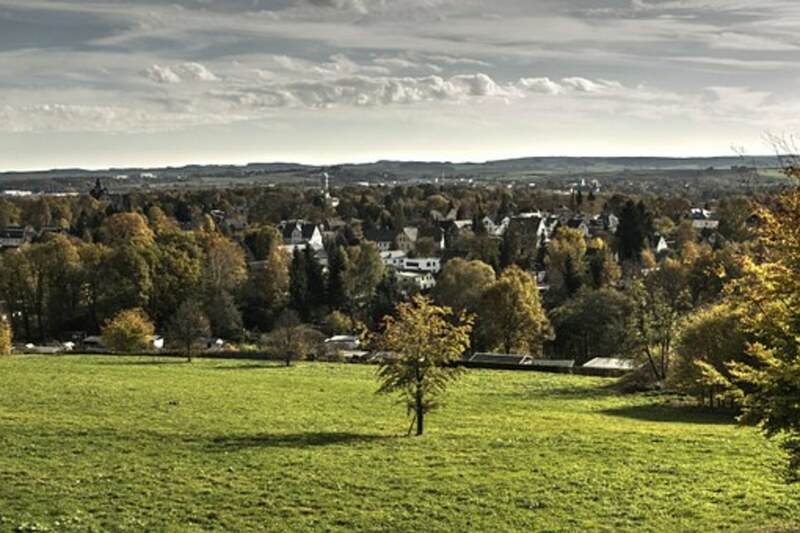 I was able to trace some ancestors back to the 1500s but couldn't go any further back than identifying a paternal great-grandfather who was born in Chemnitz, Germany, in 1847. If you are going to pay for genealogy research, I would first suggest attempting to find as much information as you can through free sources. If you are really into genealogy research, I would suggest learning the language of your ancestor and traveling to their country of birth. For me, that is learning German and making a trip to Austria, Switzerland, Chemnitz, and other places in Germany. I am very happy you liked my article. I will follow your advice when I visit Europe. Good article, with good advice! Much success with your future searches. If you should decide to visit Europe to continue your research there, be sure to set up appointments in advance. We were disappointed to find both the church and the cemetery gates locked when we visited my husband's grandfather's birthplace in Italy, and we had only one day in that town.